The Health Ranger reveals the extraordinary properties of sulforaphane, one of the most potent healing nutrients found in the entire world of edible plants. The good news? You can buy vegetables containing sulforaphane at any grocery store! 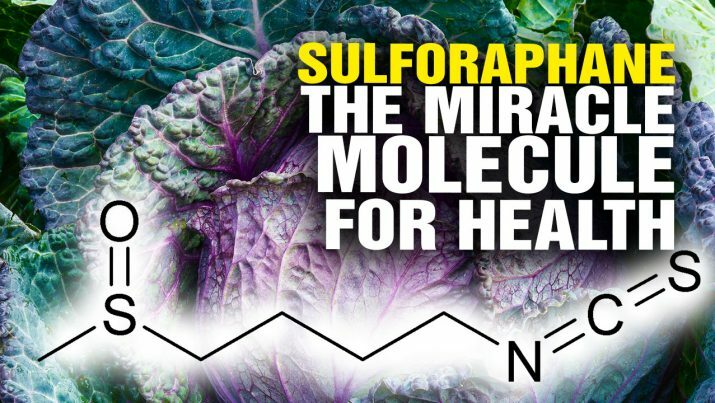 The miracle molecule SULFORAPHANE can protect your health from NaturalNews on Vimeo.